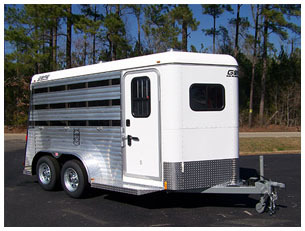 GORE has always set the highest standards for a Quality Trailer and offer Quality Service. 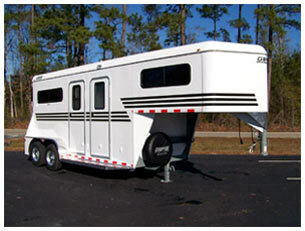 They take pride in their Quality Workmanship and Design on each trailer model. 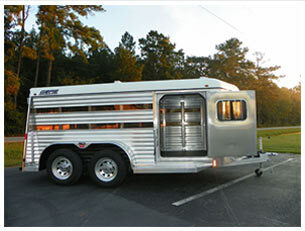 GORE Specializes in Custom Built trailers and strives to do their best to meet the needs of each customer. 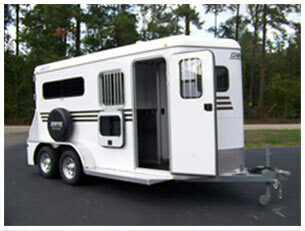 With a GORE trailer you can rely on Dependability, Durability and Strength in a trailer that will LAST. GORE also offers a wide variety of options on their trailers whether it be a Gooseneck model or a Pull Type model." If you have not received a response from us within 36 hours please check your spam box or call us at 910-642-4298 or 910-770-5366.